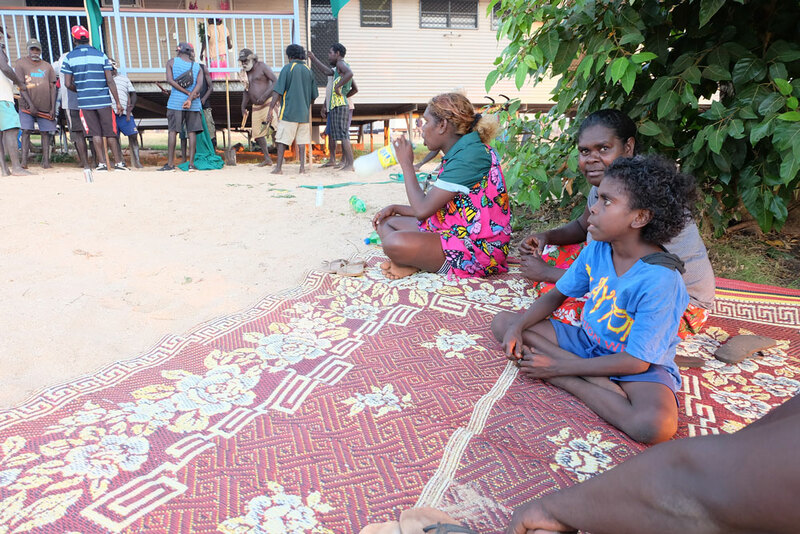 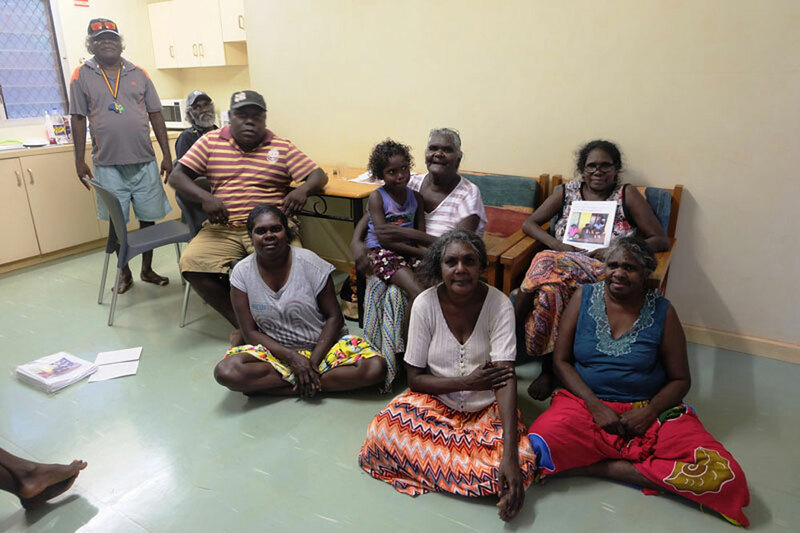 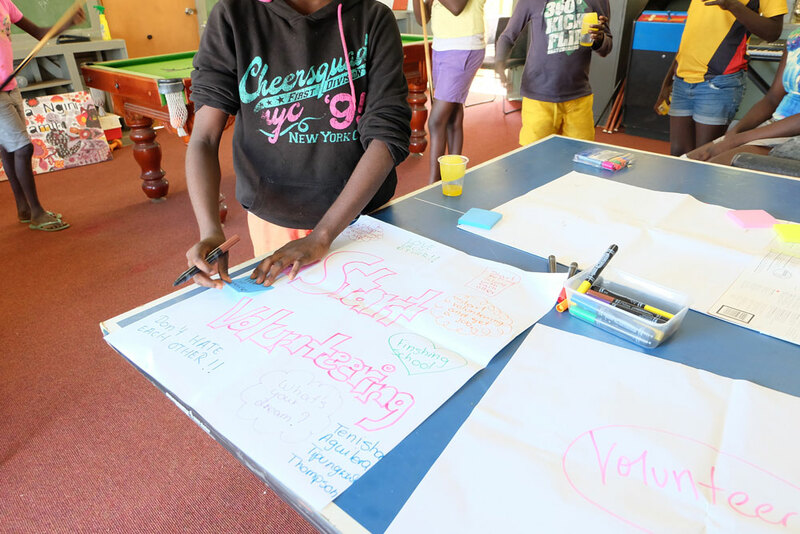 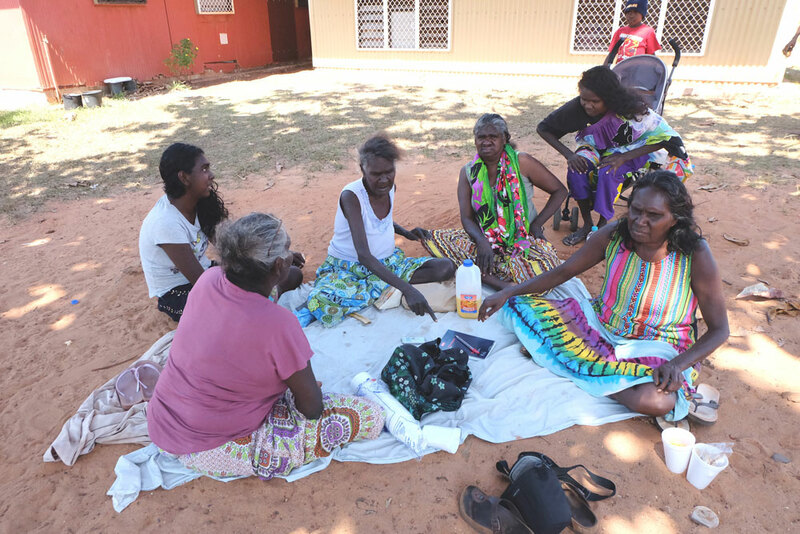 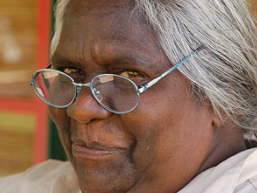 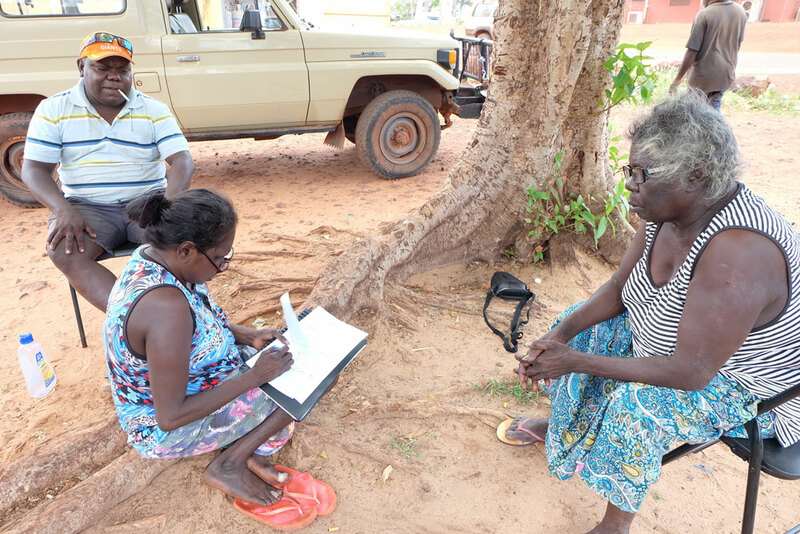 This initiative supports Indigenous researchers and evaluators seeking to collaborate with government, NGO, university or private organisations to provide research services in their home communities. 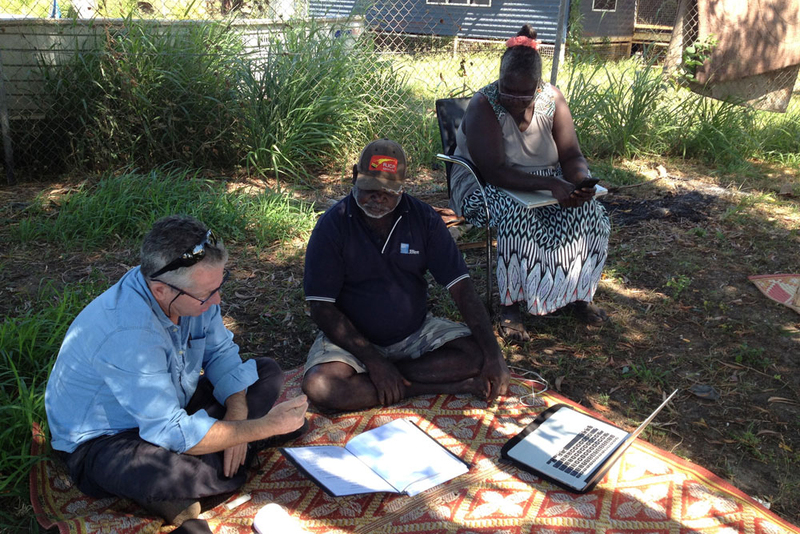 Welcome to the Indigenous Researchers Initiative Website! 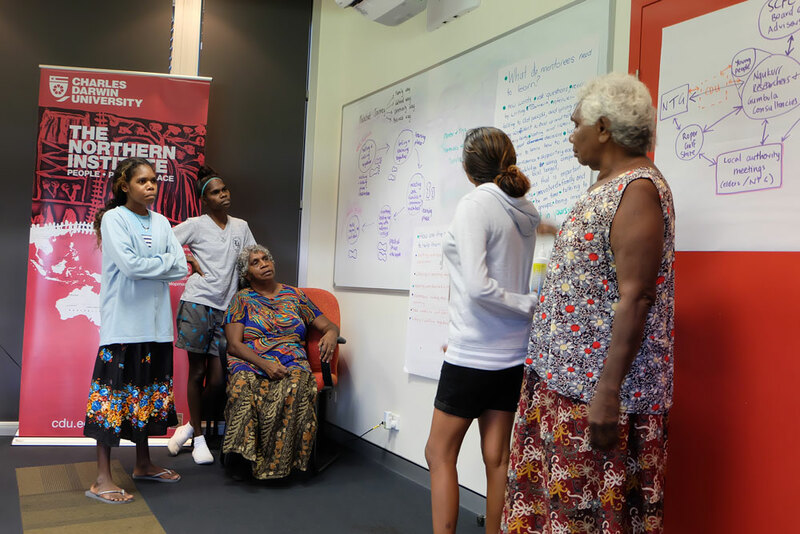 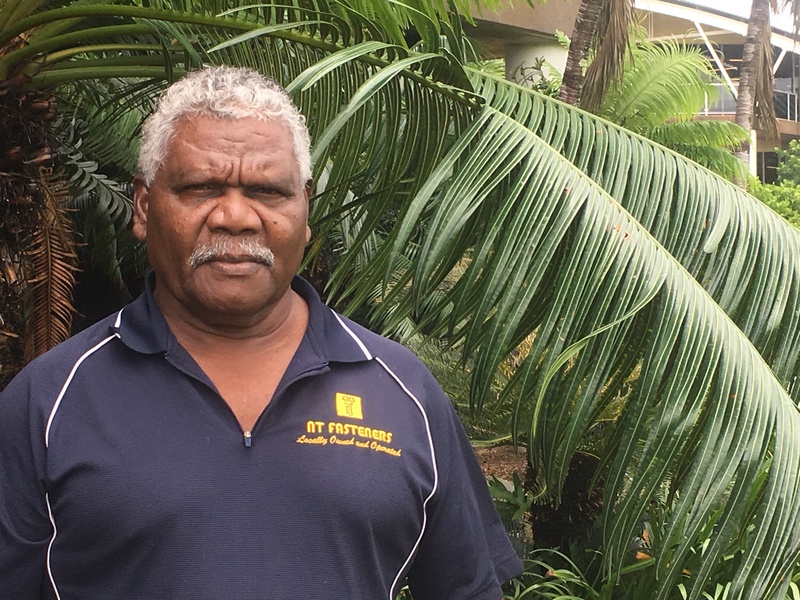 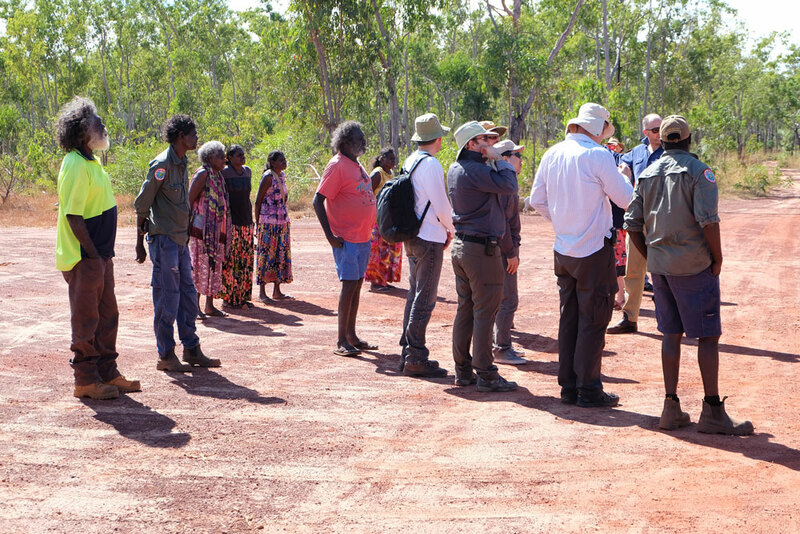 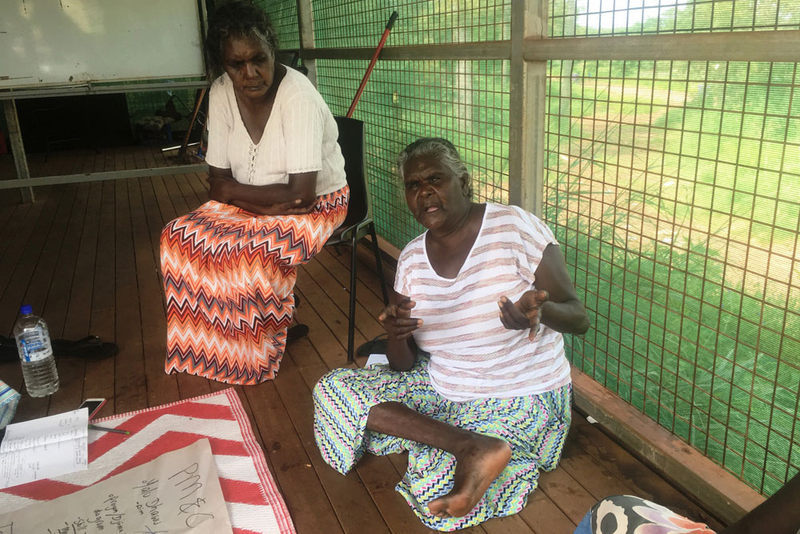 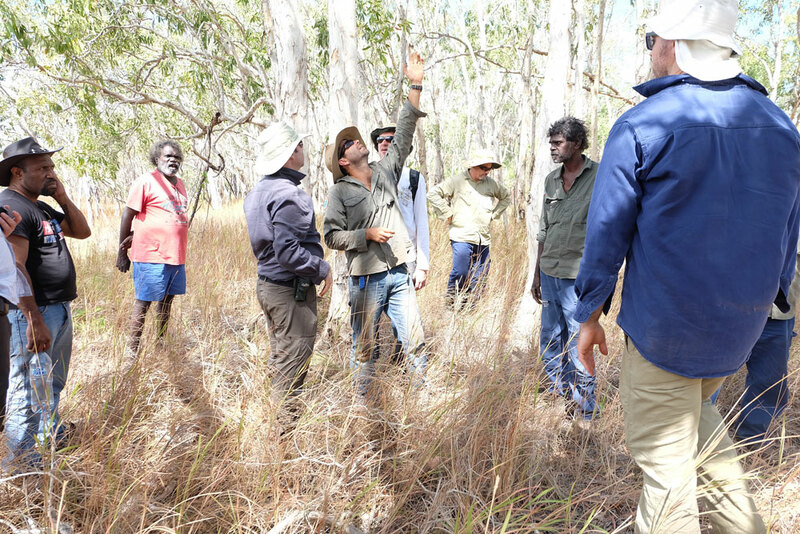 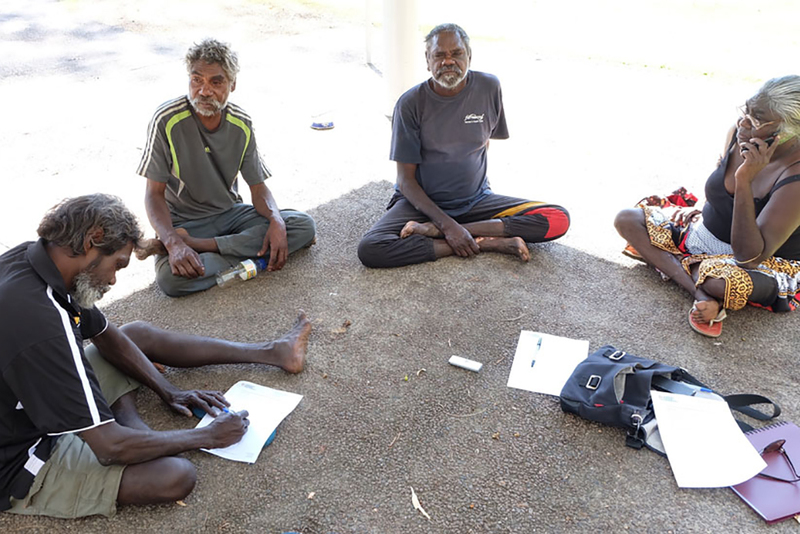 This initiative supports Indigenous researchers who are interested in working with CDU and other organisations, producing generative research and evaluation work in urban and remote Aboriginal communities. 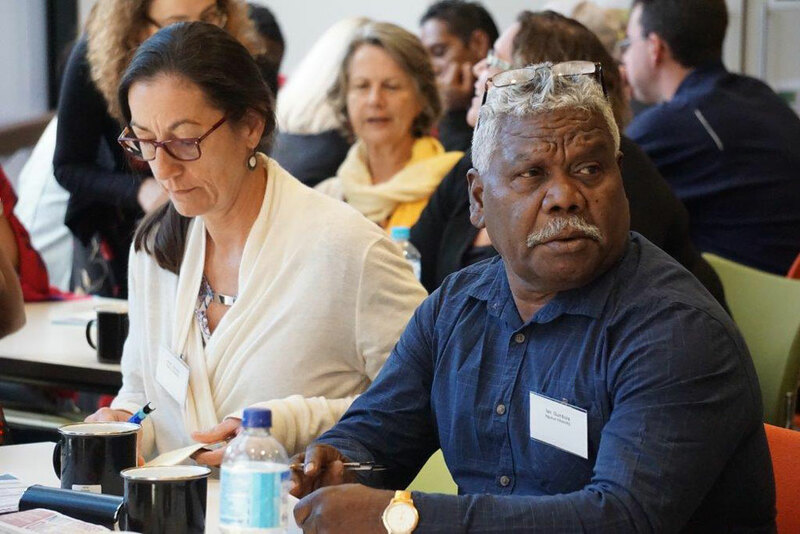 For Indigenous researchers, this website offers an opportunity for you to develop an online CV and to profile your research experience so that you become visible to potential partners, funders and collaborators. 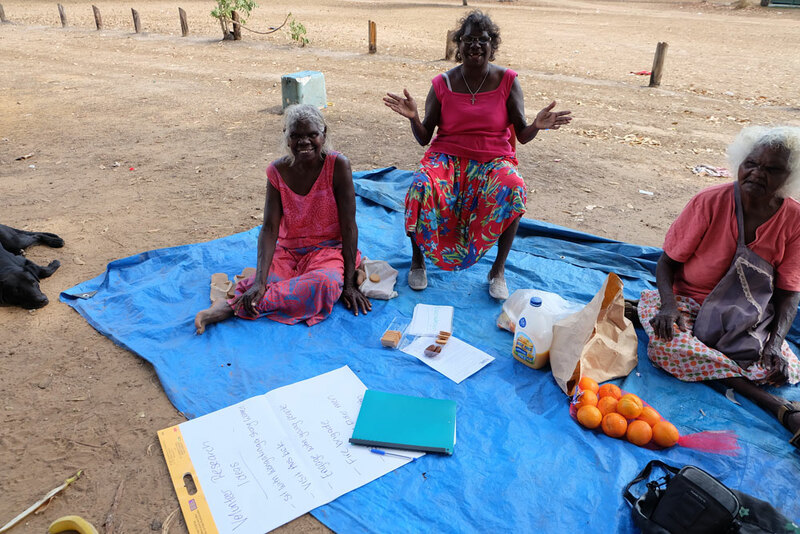 For funding agencies, this website offers an opportunity to locate and engage Indigenous consultants who are skilled in community-based, western, and Indigenous research methods, and familiar with working collaboratively in cross-cultural contexts.